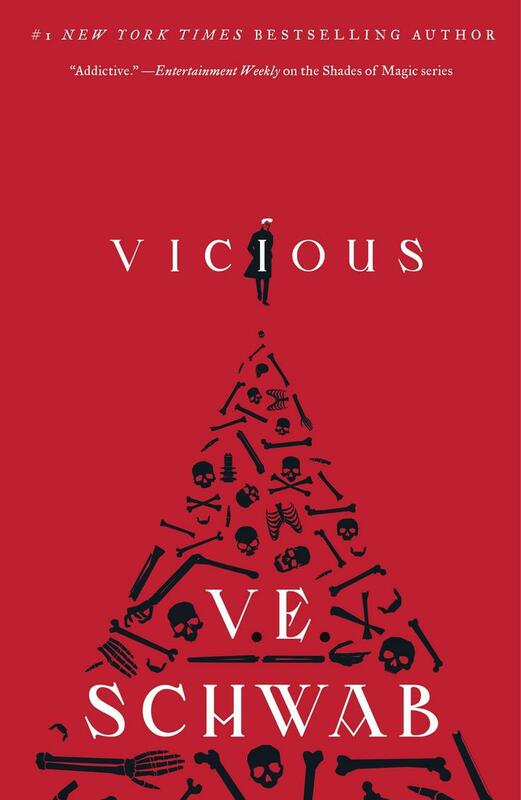 V.E Schwab's adult debut Vicious is back in an all-new special edition, including a sneak-peak at the eagerly awaited Vengeful, due out fall 2018. Victor and Eli started out as college roommates—brilliant, arrogant, lonely boys who recognized the same sharpness and ambition in each other. In their senior year, a shared research interest in adrenaline, near-death experiences, and seemingly supernatural events reveals an intriguing possibility: that under the right conditions, someone could develop extraordinary abilities. But when their thesis moves from the academic to the experimental, things go horribly wrong. In Vicious and the forthcoming Vengeful, Schwab cleverly explores the relationships between superheroes and supervillains … and the begrudging ways their fates are intertwined. Her skill for creating worlds so vibrant they come alive as additional characters is phenomenal to behold. 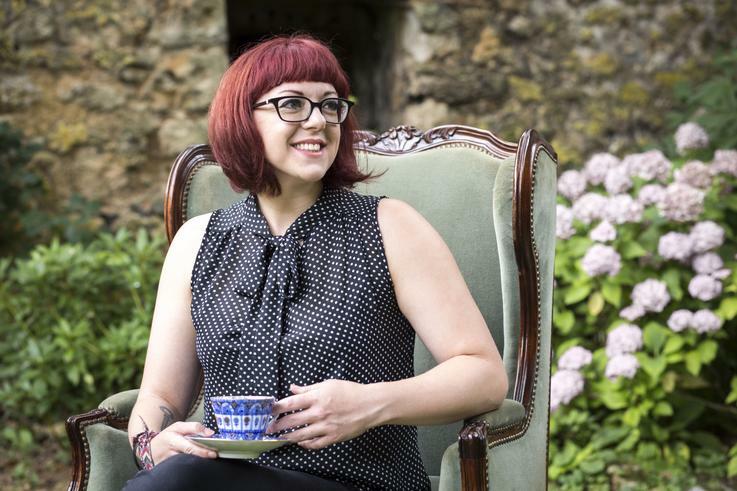 Add in characters so real they bleed off the page and a plot you can’t tear yourself away from, and you will start to understand what has made V. E. Schwab so popular. Victoria (V.E.) Schwab is the author of the New York Times bestselling Shades of Magic series, as well as a number of MG and YA novels, including This Savage Song. She has been called "the heir to Diana Wynne Jones." Her dynamic work has caught the attention of major TV and film studios. Schwab has a Master's degree in Art History from the University of Edinburgh. She currently lives in Nashville, Tennessee, but frequents Edinburgh. Her most recent books are an all-new special edition of her adult debut Vicious, the middle grade City of Ghosts, and Vengeful, which will be out in Fall 2018.